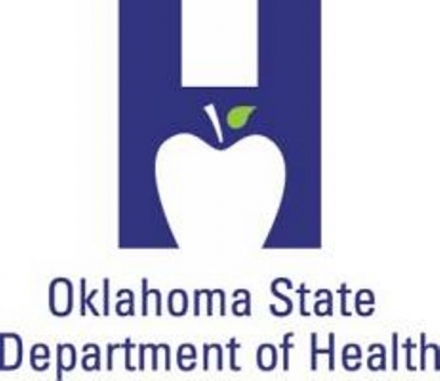 Officials at the Oklahoma State Department of Health (OSDH) are preparing for what they anticipate to be an overload of visitors in the weeks before Oklahoma schools start classes. 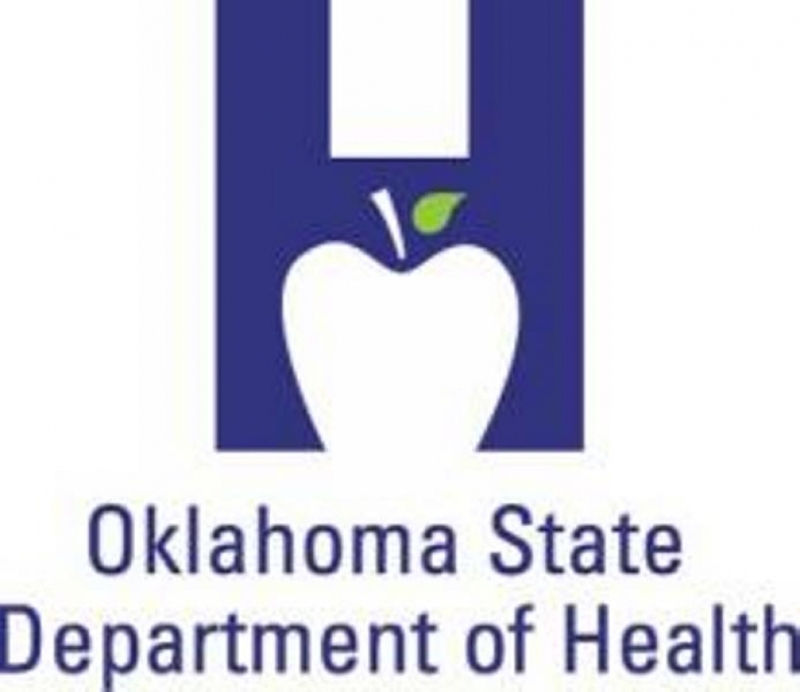 That concern is intensified with Oklahoma City Public Schools’ decision to start classes this year at the same time as most other schools in the state. Parents who have children beginning school in August are encouraged to order the official copy of their child’s birth certificate in advance. An official copy of a birth certificate is typically required for students enrolling for the first time or enrolling at a different school. OSDH Director of Vital Records Kelly Baker said she is expecting a 50 percent increase in customers during a time of the year already known to bring increased traffic and long lines. For those who prefer to avoid the lines, information about back-to-school applications for birth certificates may be viewed and submitted online at https://go.usa.gov/xEbFu with a credit card, or applications may be printed and returned with payment and a copy of a photo ID by mail. Those parents or legal guardians wishing to obtain a certificate in person should visit the OSDH at 1000 NE 10th Street in Oklahoma City. Lobby hours are 8:30 a.m. to 4 p.m. All applicants must present a current legal photo ID along with payment and their application. Applicants who are not identified as a parent on the record, will need to provide proof of parentage or guardianship.